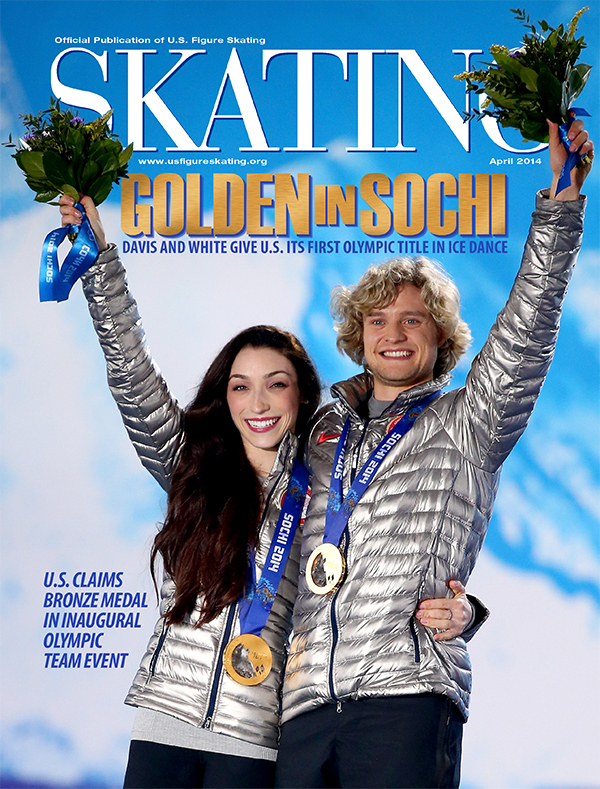 Click on the cover below to view the April SKATING magazine. Essex Skating Club of New Jersey, Inc. will hold its 60th Anniversary Gala at MayfairFarms, 481 Eagle Rock Ave., West Orange, N.J., on Saturday April 26. All current and former Essex Club skaters are invited to join in the festivities. Dine and dance the night away from 7—11 p.m. Enjoy a fashion show of skating couture and mingle with those whose love of skating has endured. In 1954, when the Essex County Park Commission announced its plans for an indoor ice skating rink in South Mountain Reservation, Dr. E. Clarence Kern, his wife, Florence Pfalzgraff, and his sister, Dorothy Kern, along with other Skating Club of New York members who were New Jersey residents, established the Essex Skating Club of New Jersey. Dr. and Mrs. Kern quickly became leaders in advancing the sport of figure skating in New Jersey, establishing the statewide New Jersey Council of Figure Skating Clubs. U.S. Figure Skating sanctioned Essex Skating Club in 1955. The club’s home ice is still at Richard J. Codey Arena at South Mountain in West Orange. 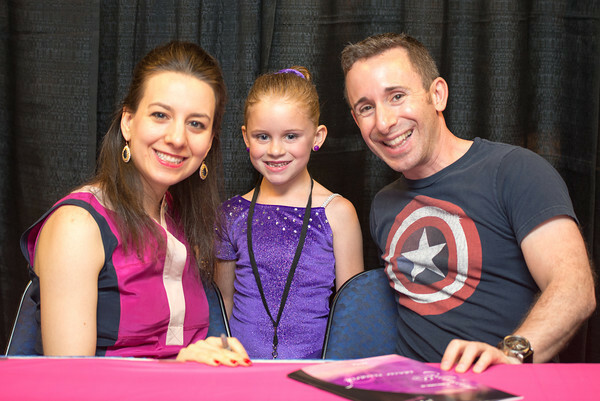 The current membership is approaching 400 skaters — among them three Theatre On Ice teams, 11 synchronized skating teams (who compete internationally for Team USA), national ice dance and freestyle competitors and those who skate for the challenge of serious fun. For more information and reservations contact shapsmom@aol.com.